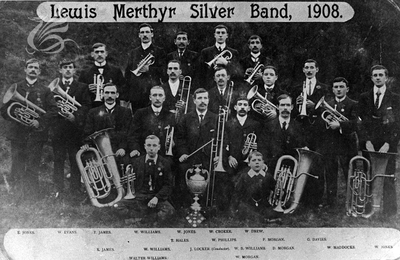 Lewis-Merthyr Band has a long and illustrious history. 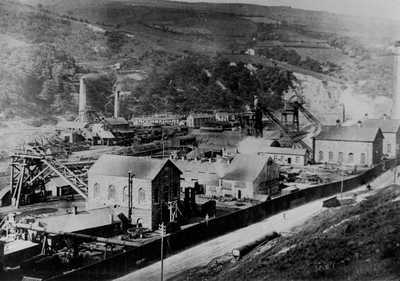 The band is understood to be the oldest instrumental ensemble of its kind in Rhondda Cynon Taf, a band being in existence in Cymmer in or before 1855. 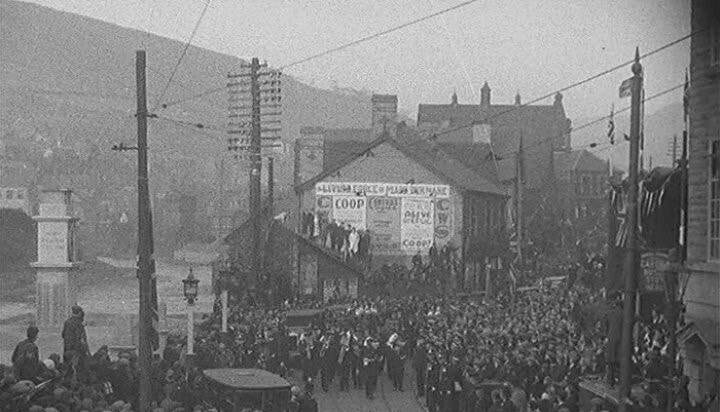 The band has performed for Royalty (parading through the streets for the visit of His Majesty King George V and Queen Mary to Rhondda in 1912, and HRH Edward, Prince of Wales - later King Edward VIII - in 1932). 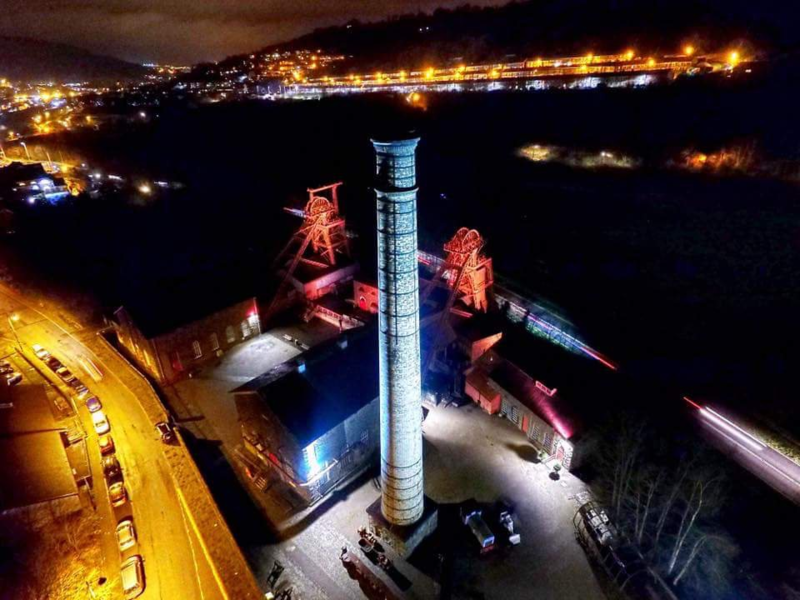 It has also, throughout its history, performed alongside numerous stars of stage and screen, including "Signor Foli" (Allan James Foley) in the late 1800's, Sir Geraint Evans, Glyn Houston, Dr. Owain Arwel Hughes CBE & Sir Bryn Terfel. The band will also forever be proudly linked with the collieries, mineworkers and communities who founded us. While detailed information regarding the current band can be found in the About and News sections of the website, extensive research into the early history of the formerly Cymmer Colliery / Cymmer Military - now Lewis-Merthyr - Band is currently being undertaken and will be explored in depth, together with our partners, through 2018. 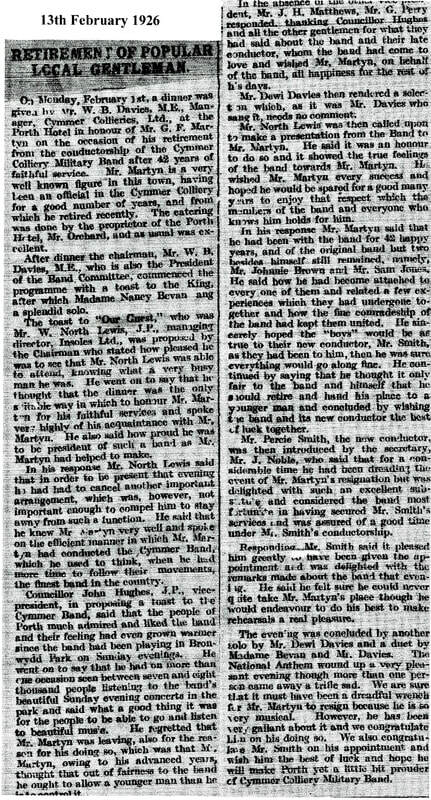 The Martyn Family has a long association with Lewis-Merthyr antecedent the Cymmer Colliery Military Band. 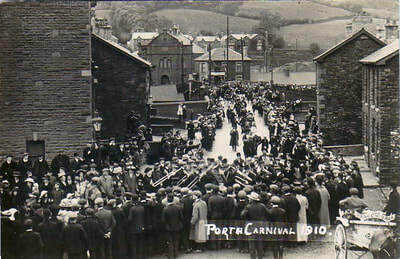 Richard & George Martyn conducted the band for a period of 44 years from 1882 to 1926 with other family members also playing in the band. The band is currently searching for manuscripts and works composed or arranged by the family, whose output was known to be prolific. 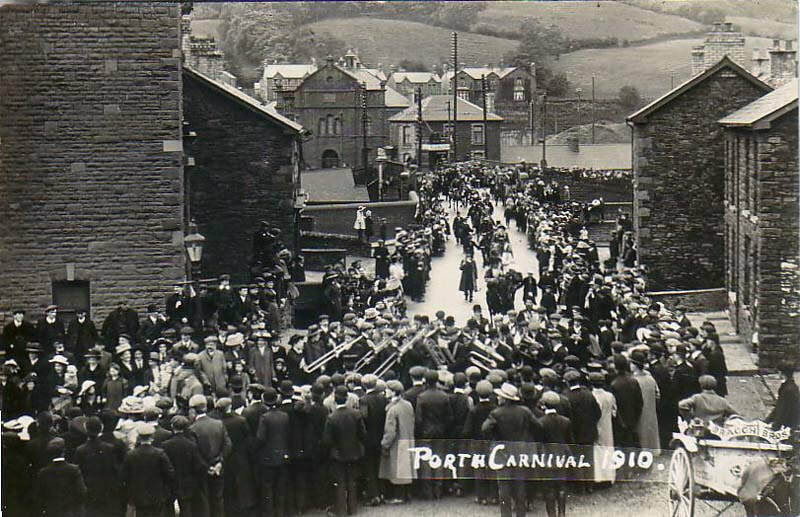 The popular brass band march Pendine, composed R. Martyn and performed here by the GUS Footwear Band. 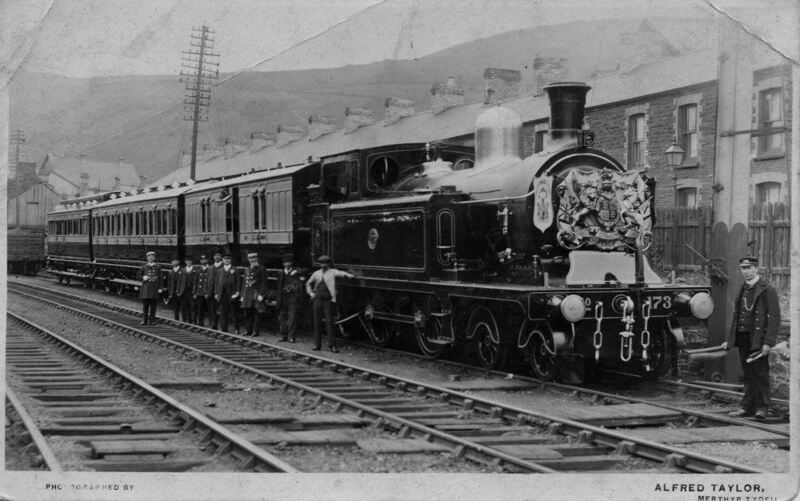 Could the R. Martyn in question be Richard...? 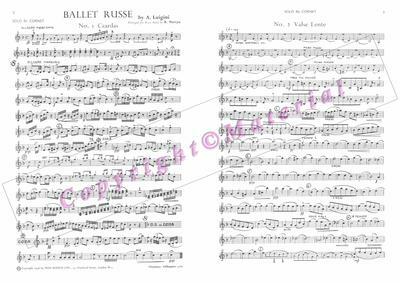 Composed by A. Luigini, this is another work arranged by R. Martyn, a selection from Ballet Russe, performed here by the now defunct CWS Manchester Band. 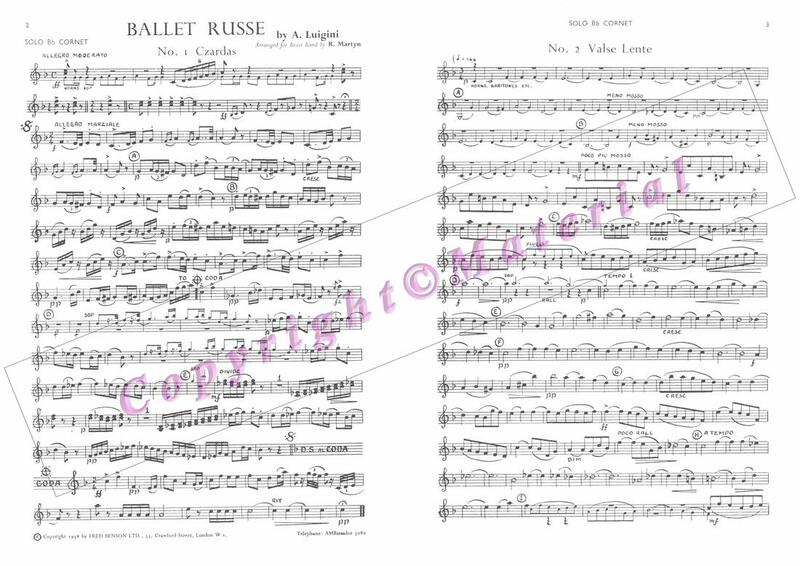 The work is a short suite in three movements: I) Czardas II) Valse Lente III) March Russe. 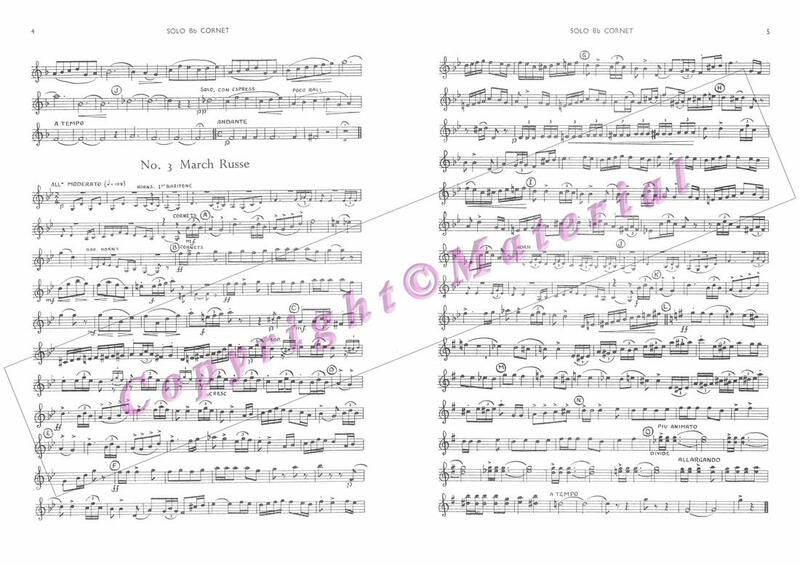 A copy of the Solo Cornet part is included below. So who was the arranger R. Martyn? 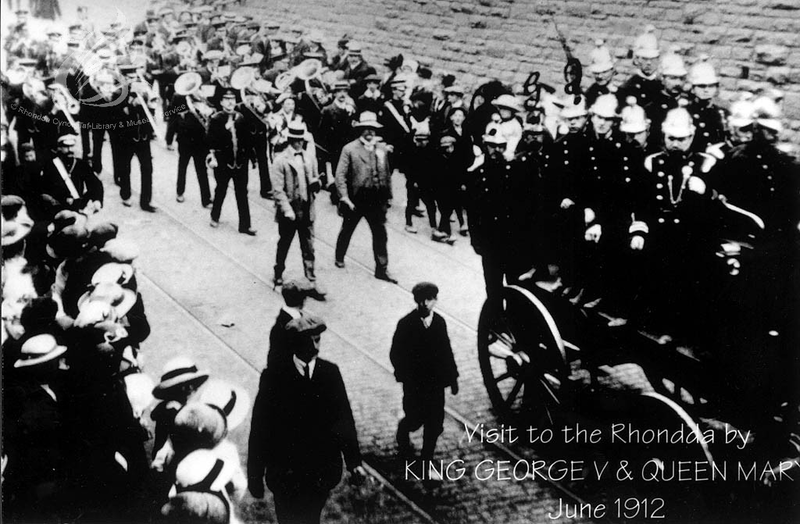 The R. here stood in fact not for Richard but for Ray. "Ray Martyn" has over 780 compositions and arrangements credited to him. 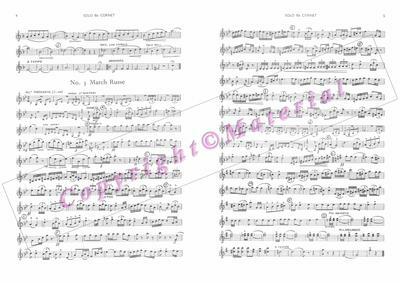 The March: Pendine is published by Josef Weinberger, who also publish Ballet Russe, though the latter is also published by Fred Benson Ltd and while the Benson edition is credited to Ray Martyn, the Weinberger is credited "Luigini, arr Mortimer". ​Ray Martyn was in fact a working name for the great Harry Mortimer CBE. 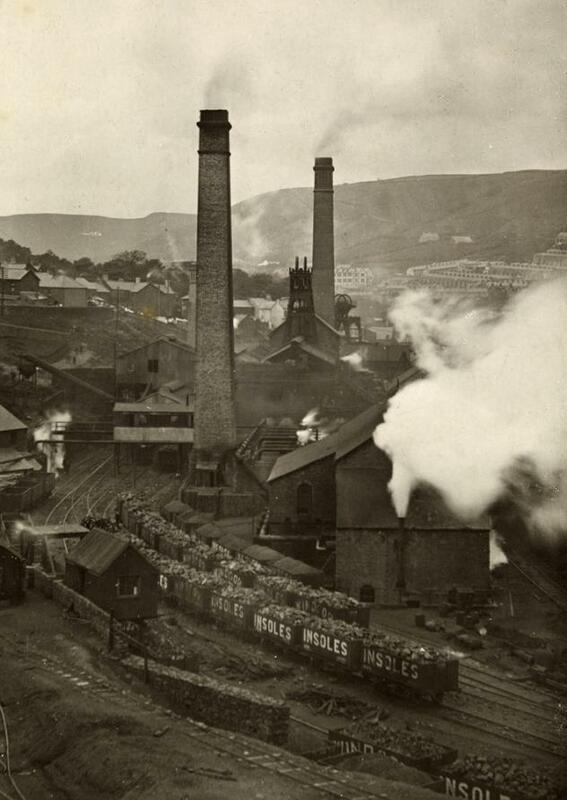 Research continues into the National Library of Wales newspaper archive and also the Brass Band News archives at the University of Salford, search results from which can be accessed here for Cymmer & Porth. Updates on resultant research will be posted in due course. Possible link to works band?